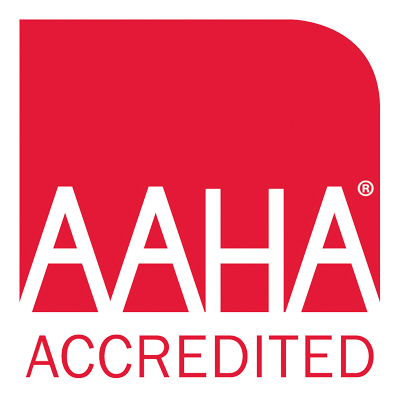 “AAHA-accredited hospitals are recognized among the finest in the industry, and are consistently at the forefront of advanced veterinary medicine. At A.P.A.W. Veterinary Hospital and Wellness Center we are proud to be among the top AAHA-accredited hospitals in the United States and Canada. To learn more about AAHA accreditation, visit https://www.aaha.org/pet_owner/.